"After his recent releases on his own A.R.T. 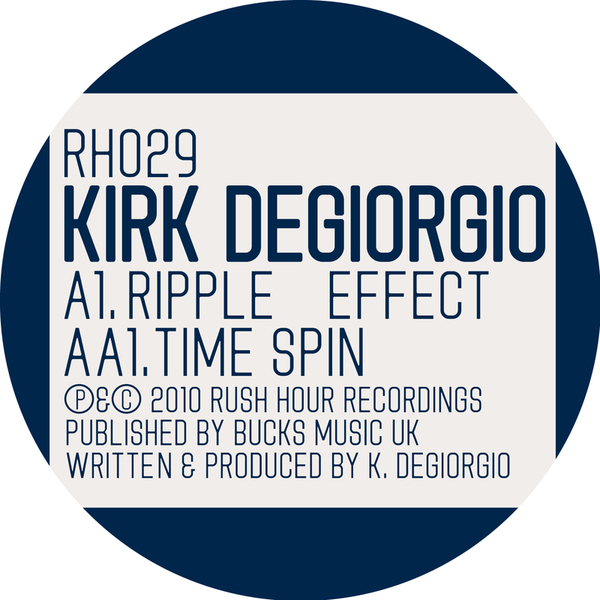 label, Kirk is back in effect. This double a-sided 12" confirms just that with two solid techno tracks with a sophisticated, elegant touch...."